PINELLAS PARK, Fla. (WFLA) - An Ohio man is facing several lewd and lascivious battery charges after police caught him with a 15-year-old runaway at a Pinellas Park inn on Tuesday. The Hamilton County Sheriff's Office in Ohio contacted Pinellas Park Police Department with a tip that 31-year-old Raymond Curtis was in the area with the minor. Investigators learned Curtis had driven a 15-year-old girl who is known to him from Ohio to Florida about a week ago. The two ended up staying in the Express Inn on US Highway 19 North in Pinellas Park. 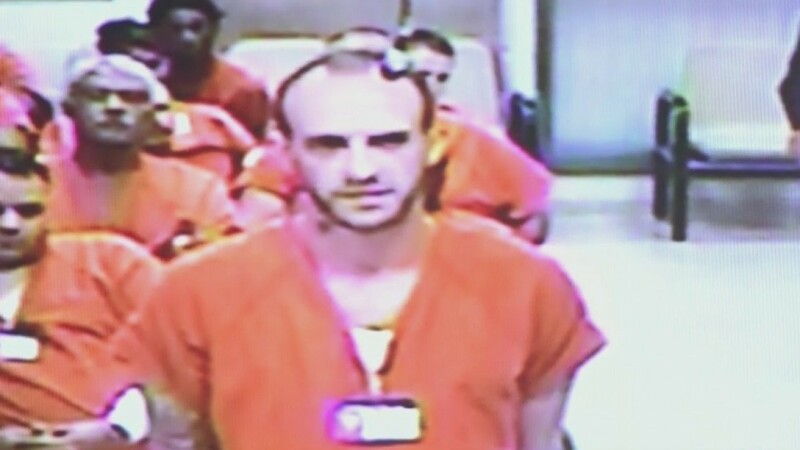 An Ohio man is facing several lewd and lascivious battery charges after police caught him with a 15-year-old runaway at a Pinellas Park inn on Tuesday. "Your parents don't love you like I do."